A round-the-clock prayer service to stop an Armenian family being deported from the Netherlands was ended after 96 days on Wednesday (January 30), after the government agreed to make an exception to immigration rules. 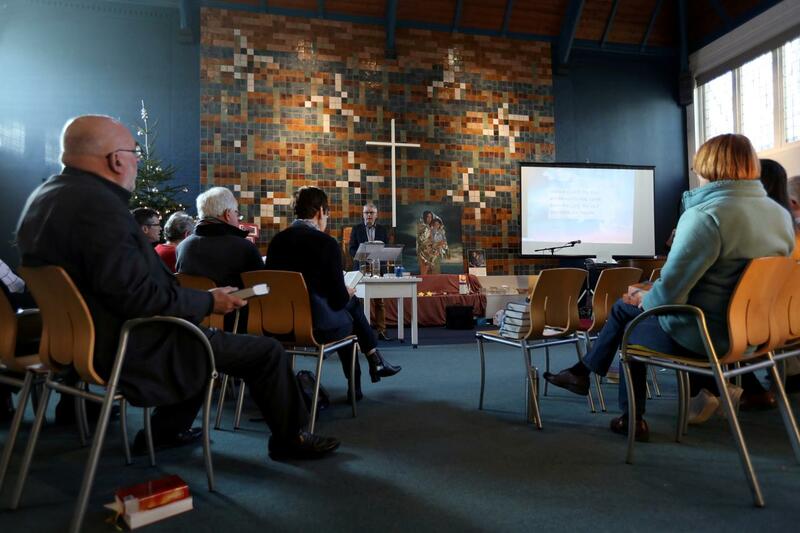 Using a law that bars police from entering a place of worship while a service is in progress, hundreds of supporters of the Tamrazyan family have held rites non-stop at the Bethel church in The Hague since October 26 to block their deportation. Late on Tuesday, the Dutch cabinet decided to allow the Tamrazyans and other families rejected for permanent residence after living for years in the Netherlands to stay in the country after all. The fight over the “children’s pardon” put pressure on Prime Minister Mark Rutte’s center-right government, which has only a one-seat majority in parliament’s Lower House, and looks set to lose its Senate majority in a March 20 election.